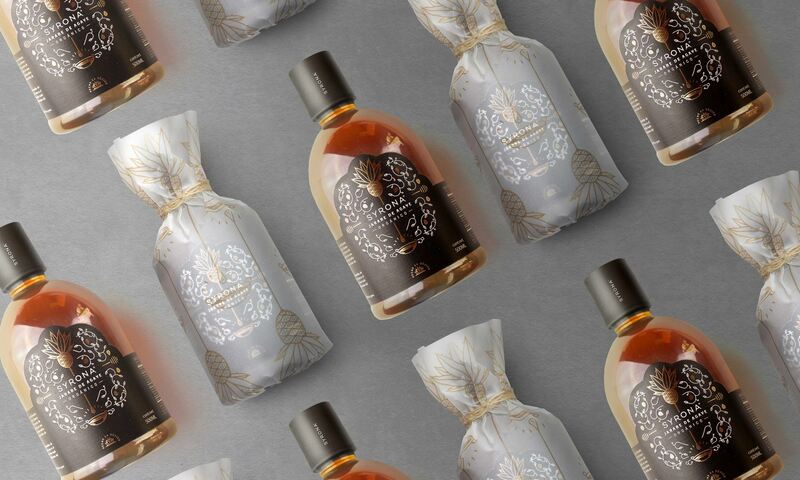 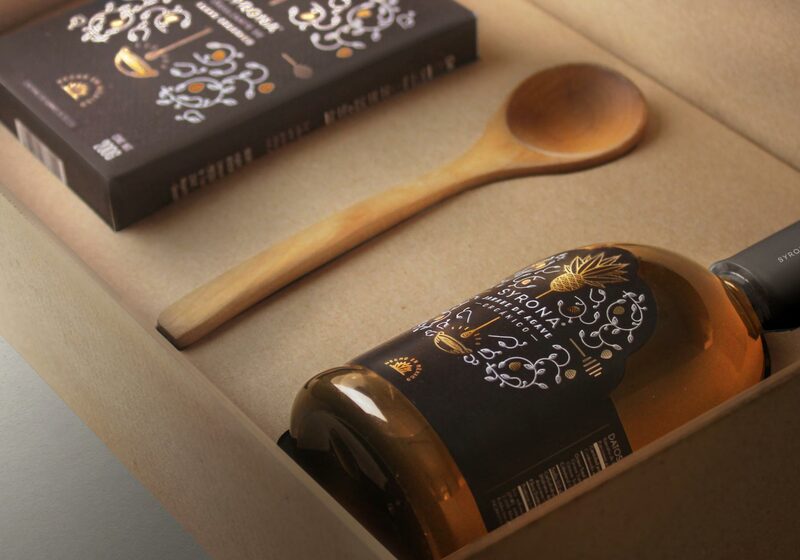 Jalisco may be the state of tequila but it is not the only product that can be produced from the agave. 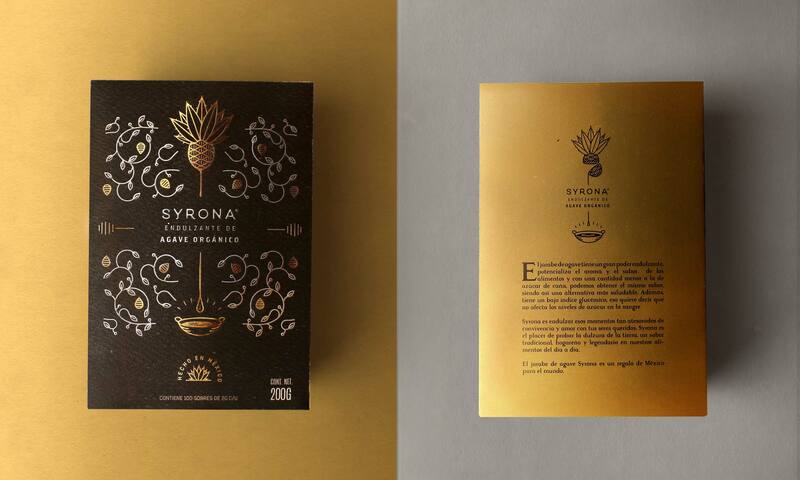 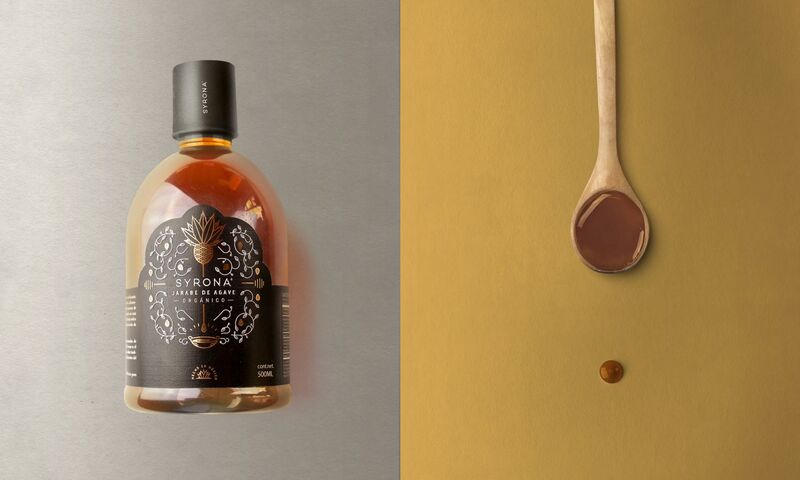 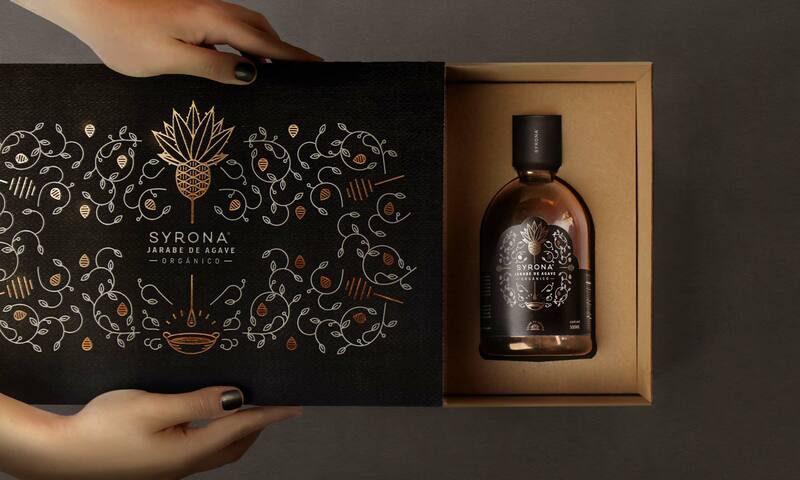 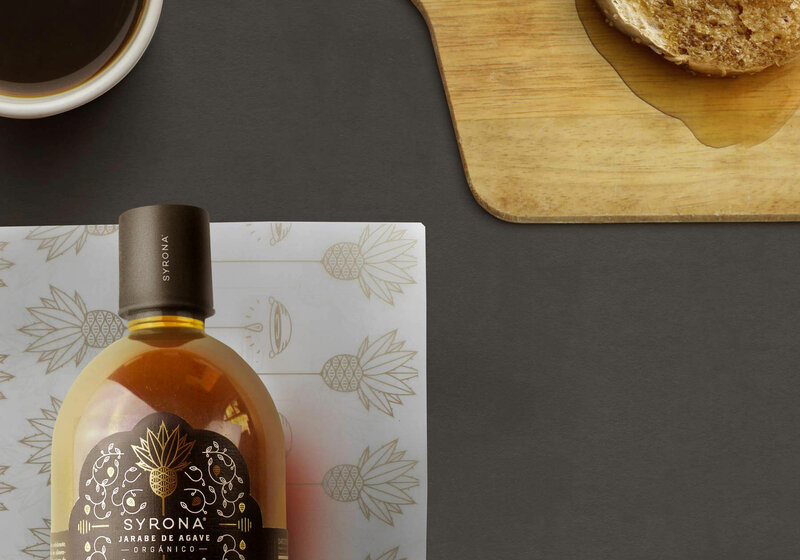 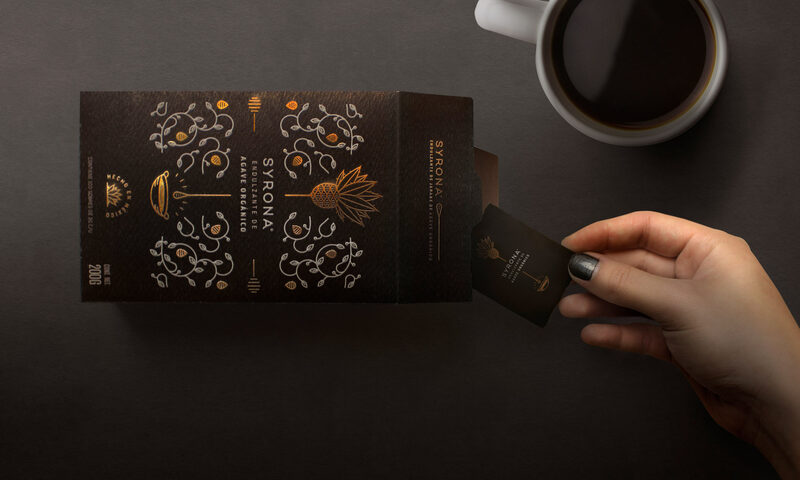 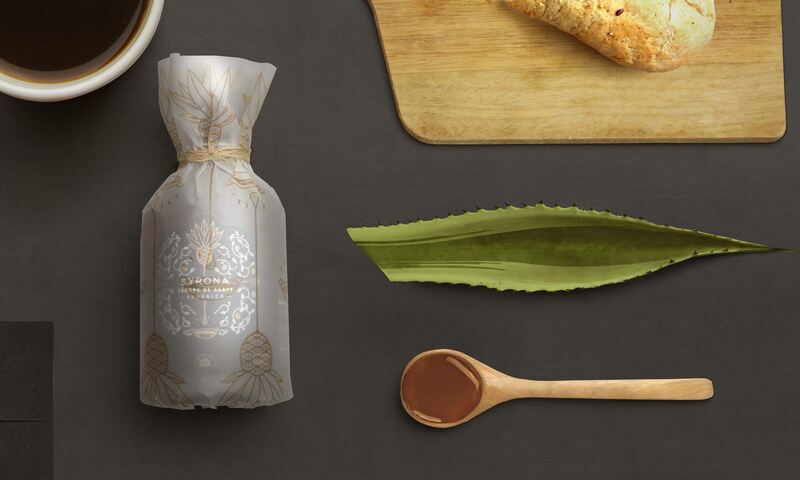 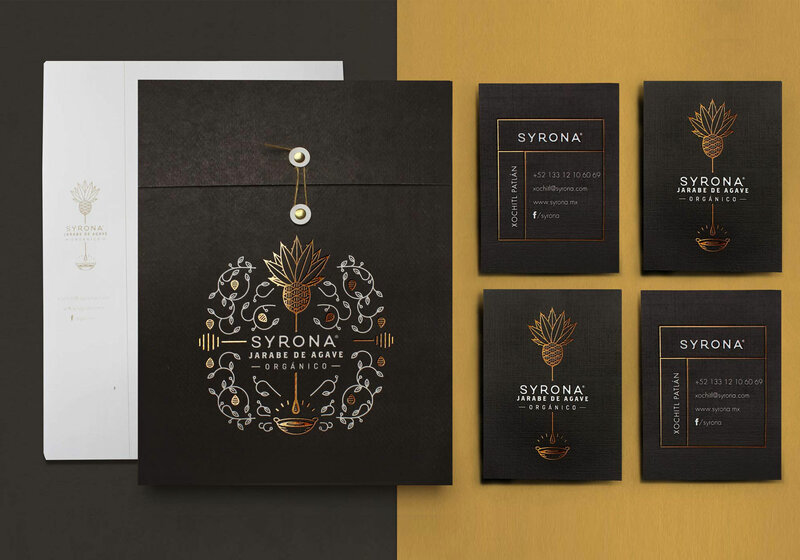 Syrona is an agave syrup brand. 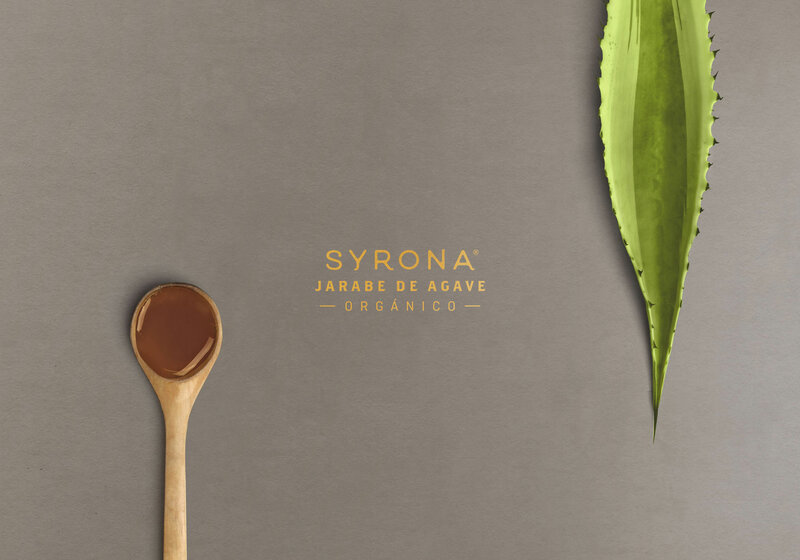 Agave syrup has a lower glycemic content than sugar and it is an effective antioxidant. 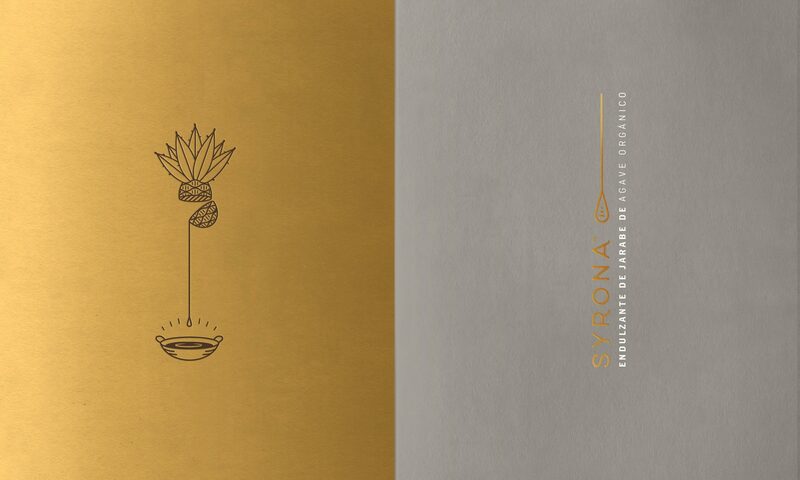 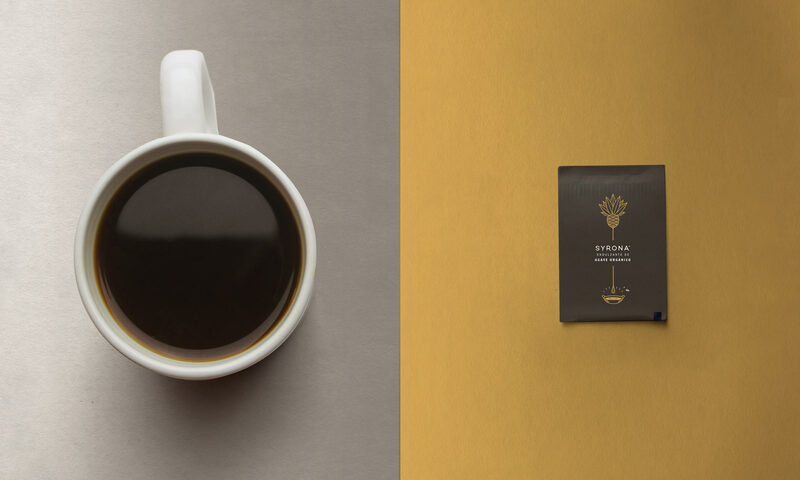 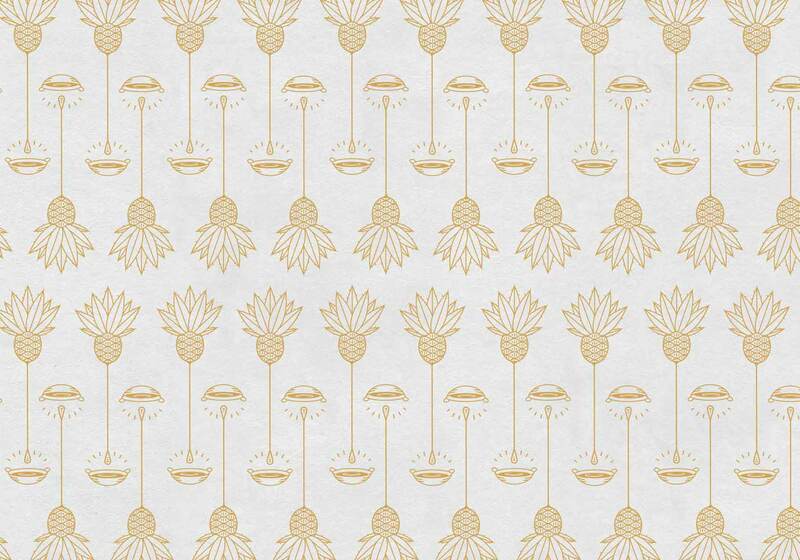 We worked on a brand identity that would relate to nature and it´s healing character. 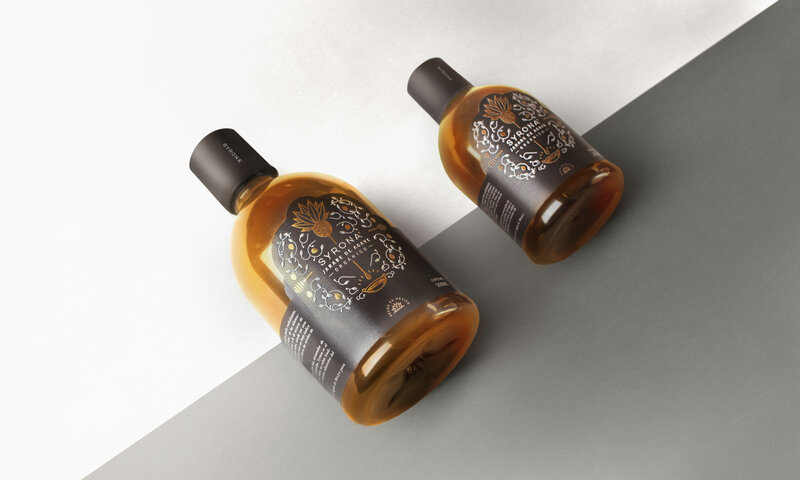 The syrup is named after a goddess from celtic mythology related to the moonphases, femininity and the concept of caring. 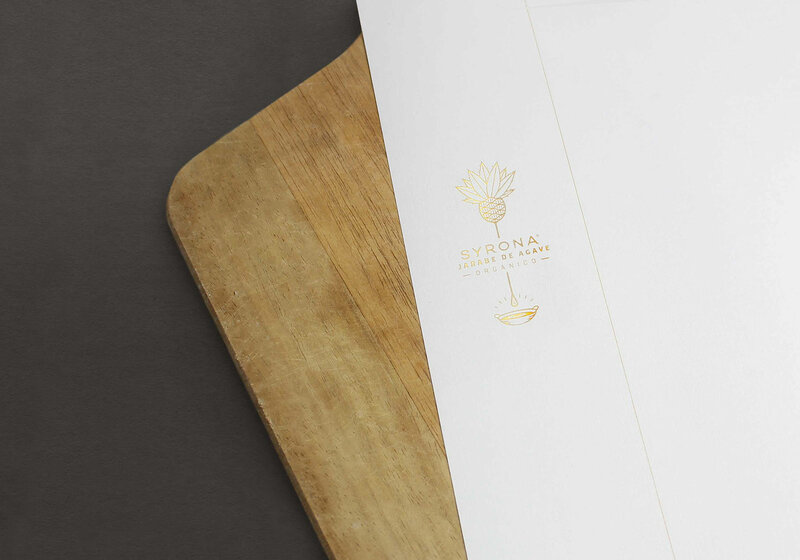 We worked on a brand identity that would relate to nature and it´s healing character.